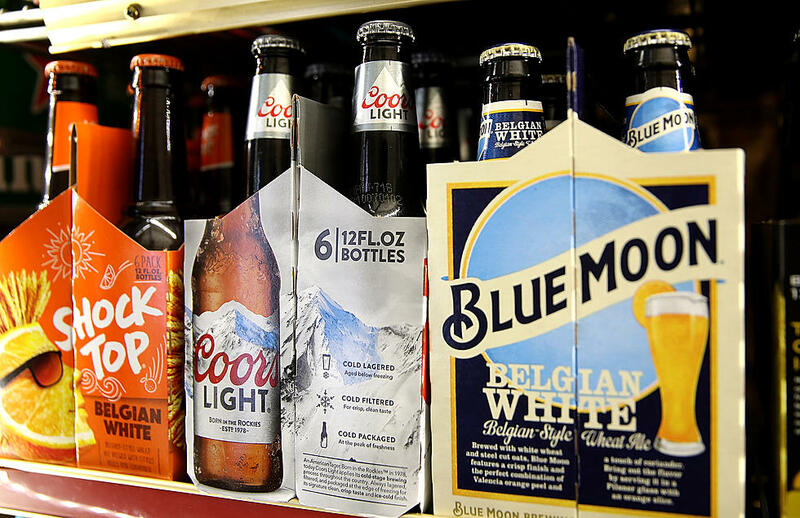 Colorado grocery stores, big-box retailers and gas stations will begin selling full-strength beer Jan. 1, 2019. Lower-strength 3.2 beer sales will stop as it becomes replaced with full-strength varieties. The change is due to a law 10 years in the making. “We will go from 130 different types of 3.2 beers to over 400 full-strength available,” said Todd Broderick, Albertson’s-Safeway Denver Division’s president. Independently owned liquor stores are concerned about the change and its effect on sales.